Natalie & Ryan gathered, along with family & friends, on the first Saturday in October to celebrate their wedding day. Natalie & her girls got ready on St. George Island in a cozy beach cottage which made for a nice relaxed setting for hair & makeup. The ceremony took place at Lafayette Park in Apalachicola, Florida. 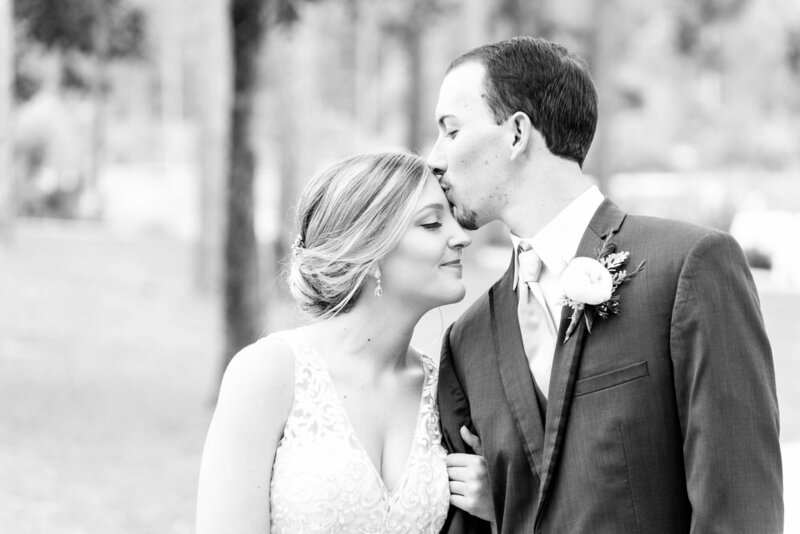 The couple shared their vows underneath a gorgeous oak laced with Spanish moss. The celebration continued with dancing & cake of course over at Rivercrest Lodge in Apalachicola, Florida. 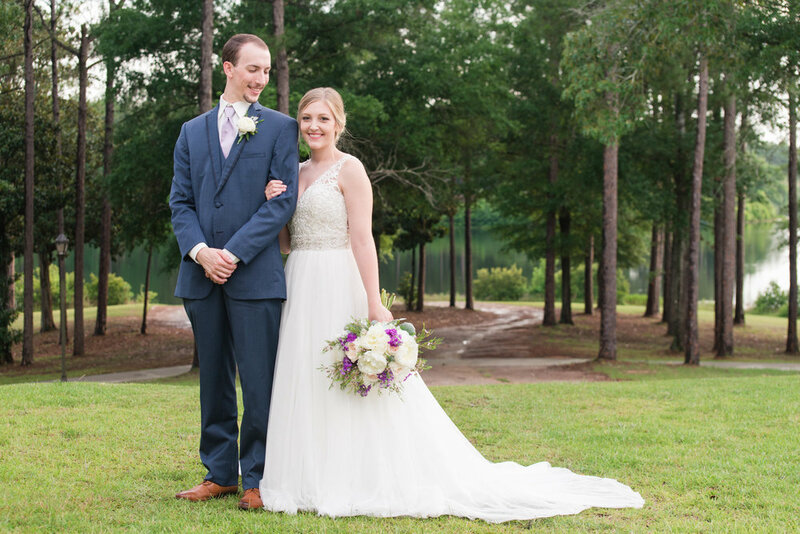 Hannah & Kyle were wed on Saturday, June 11th, 2016 at the Citronelle Community Center. 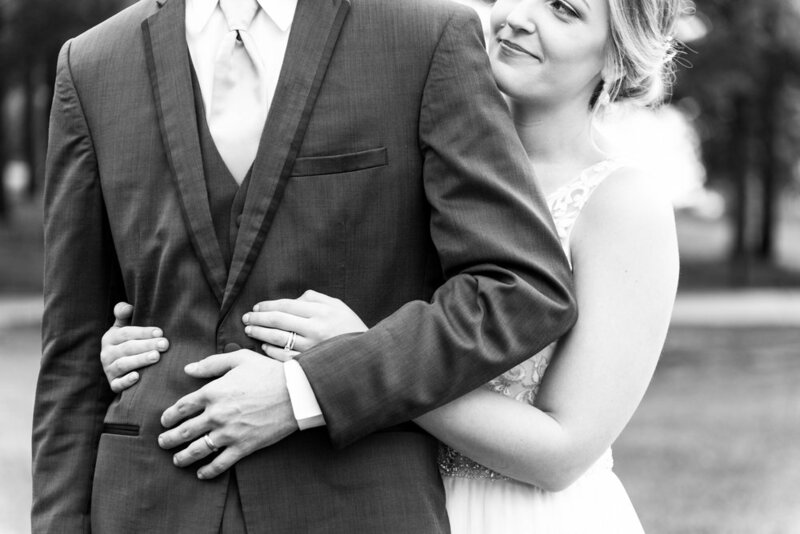 And let me just say, despite the little rain shower moments before the ceremony, their wedding was absolutely perfect. Hannah chose to go simple considering the outdoor venue & sprinkled touches of purple here & there. Kyle & his men looked oh so handsome in their navy suits. Her girls were flawless & hilarious. Can we just take a moment to take in the gorgeous venue & her dress?! View more of their wedding day here!